We believe simplifying food is the key to goodness. Simply put, we wanted wholesome meal options we could feel good about feeding our own families. Over time, we’ve turned that vision into a company that’s revamping the freezer aisle, and beyond. Yet finding the time to make delicious, wholesome meals is hard. We’re changing that—one mouthwatering meal at a time. By preparing simple recipes you can feel good about eating, that are ready in minutes. And taste better than you ever thought frozen food could. EATING WELL SHOULD TASTE GOOD, TOO. That’s why our recipes are created by a real chef. Our test kitchen is a real restaurant. Our ingredients are the best we can find—organic whenever possible. And we add nothing unnecessary. Ever. There’s no need when you start with ingredients whose flavors stand out naturally. We exist because we believe we can make food better—by keeping things simple. Starting with breakfast, the most important yet most overlooked, meal of the day. 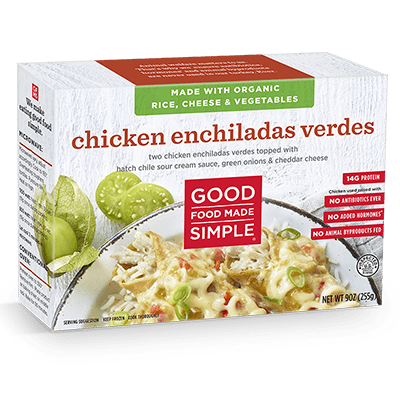 In contrast to most frozen breakfast foods laden with preservatives and artificial flavors, we use only natural, minimally processed ingredients and make all our meals from scratch. Then we freeze them to lock in the freshness the natural way, so there’s no need for all that junk. Looking back it’s been a fun and successful journey. Delicious too. Read on for the juicy details. 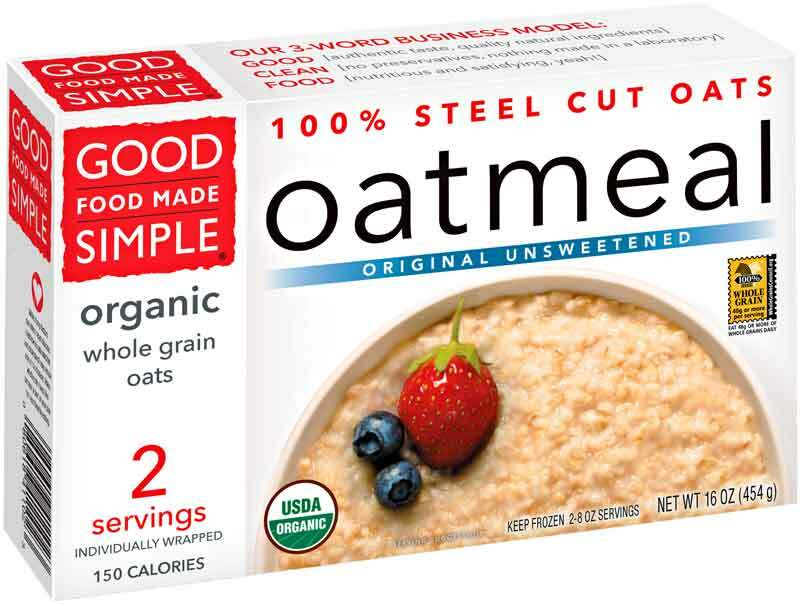 We started with OATMEAL, using organic steel cut oats, cooking them up in our kitchen and finding a way to preserve the wholesome, natural goodness…adding nothing artificial. We followed this with cage-free EGG PATTIES, encouraging folks to create their own breakfast sandwiches with the cleanest patties possible. Next came our answer to the morning rush... BREAKFAST BURRITOS. True to our brand, we formulated an all natural tortilla, free of the hydrogenated oils found in many tortillas. 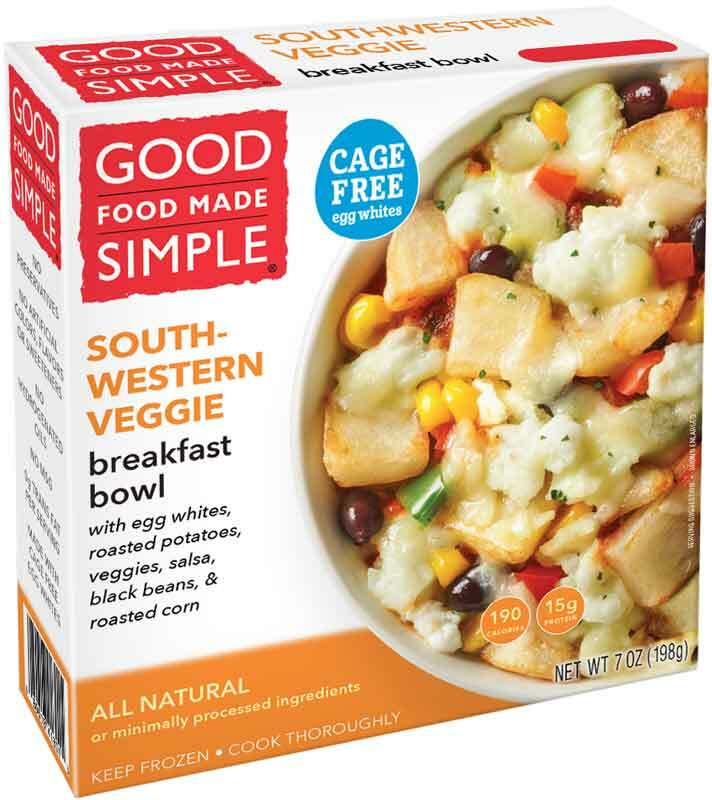 We added cage-free eggs, antibiotic-free cheeses, and nitrate-free meats to offer a breakfast solution that appeals to all generations. We expanded our breakfast ensemble to include EGG WHITE BURRITOS and BREAKFAST BOWLS, introduced new burrito flavors, and started distributing to Target. A growing fan base brought us into freezers nationwide! 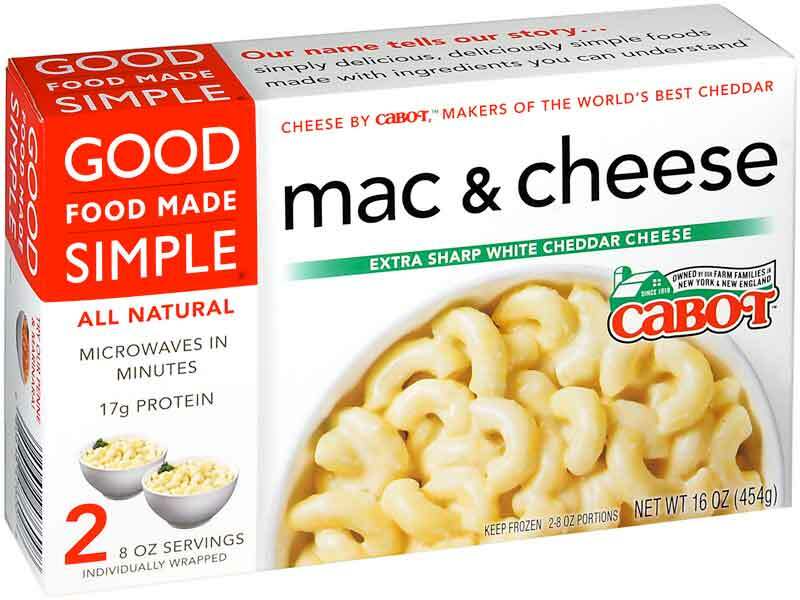 MACARONI and CHEESE hit the stores to the delight of kids and grown-ups alike. Our grand entrance into entrée fare: a dozen flavors of ENTRÉE WRAPS and our brand new CAFÉ WRAPS! We expanded our entree meal section with the launch of twelve new ENTREE MEALS, offering more delicious choices for lunch and dinner.